Since established in 2010, Oriental Art and Cultural Center (OACC) has been working as a platform for many international artists to showcase their creative works and talent. 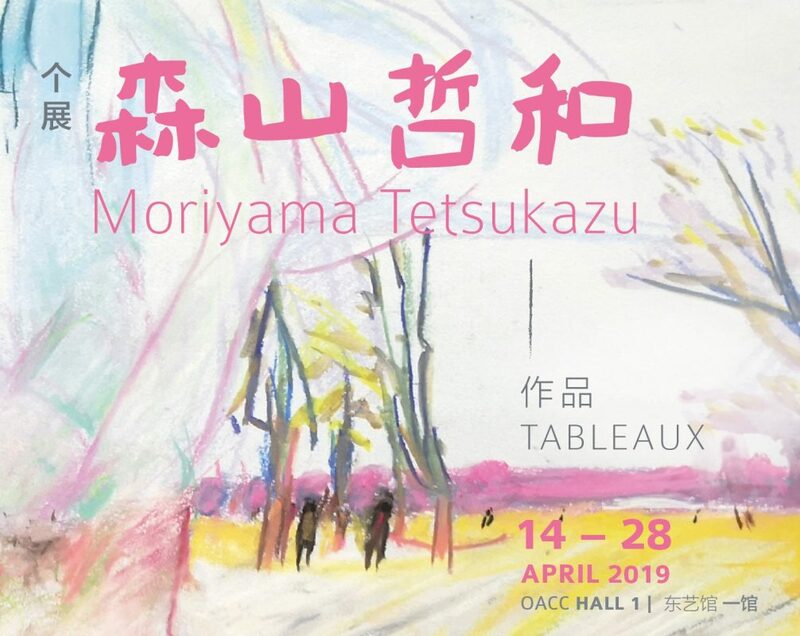 In 2019, we will introduce you, an artist and archaeologist from Japan, Mr. Moriyama Tetsukazu. Mr. Moriyama Tetsukazu, 80, is a best friend to local artist, Master Yap Hong Ngee. Their friendship started in 1967 when Yap was studied in Japan and flourish over the years. Their long-standing and precious friendship has brought us this special exhibition. 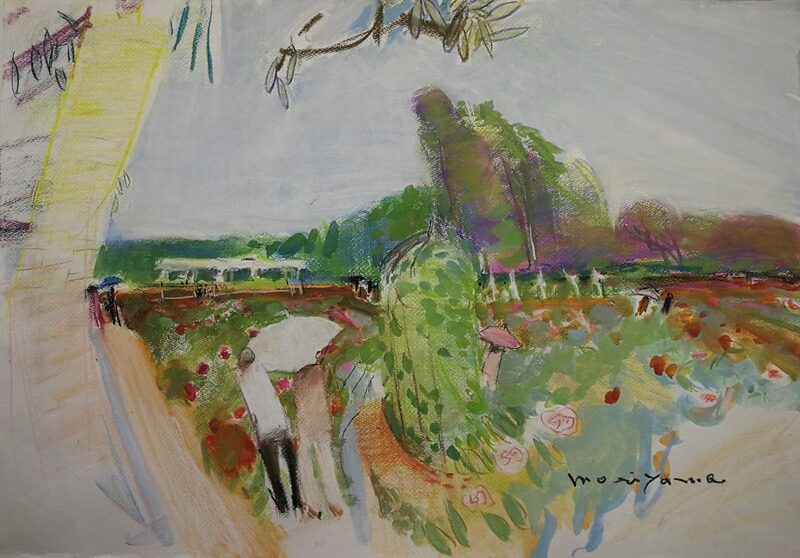 Moriyama illustrated mostly landscape and still life, with expressive strokes and vivid palette. The scenes are alive, real and present. Yap as the curator said, his works will let your imagination run wild. 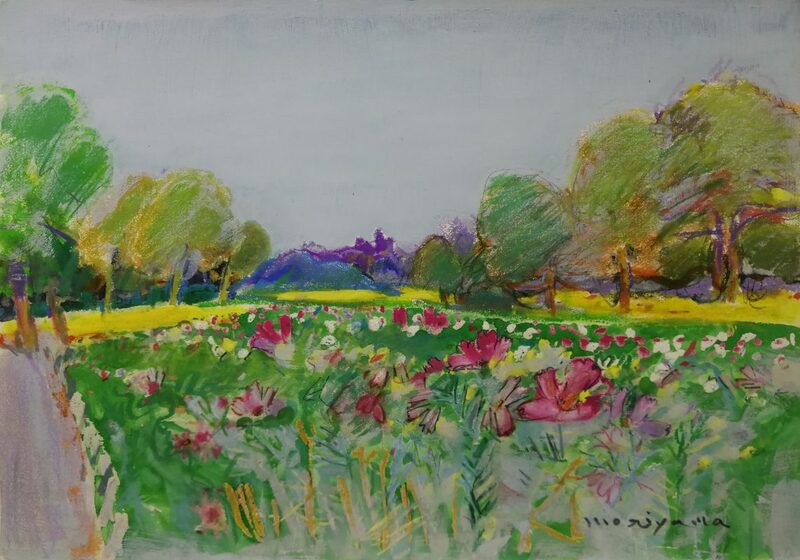 This entry was posted in 2019, Exhibition, Featured and tagged Art Exhibition, TABLEAUX.